Russian ally President Omar al-Bashir of Sudan has been ousted in a military coup. Russian officials are calling the development ‘unconstitutional’. The military has suspended the national constitution and dissolved the parliament and local authorities, Sudanese First Vice President and Defense Minister Lieutenant General Awad Mohamed Ahmed Ibn Auf said in a statement that was broadcast on Sudanese state TV, reported Russian state news agency TASS. “The regime is still unable to respond to the existing issues. For this reason a decision has been made that the armed forces will govern the country during a two-year transitional period,” declared the defense minister. “A state of emergency is declared in the country for three months. The air space will be closed for 24 hours,” Awad Ibn Auf said, adding that Khartoum’s international airport would not operate neither incoming nor outgoing flights in the coming 24 hours, wrote TASS. Sudan’s military deployed troops in Khartoum and surrounded the presidential palace on Thursday following months of protests against al-Bashir’s regime; al-Bashir stepped down soon after, Reuters reported. In January, Russia’s Foreign Ministry confirmed that private Russian companies were training the Sudanese army, but denied claims that they were there to help suppress protests, reported The Moscow Times. “Forcible, unconstitutional change of power is unacceptable in Sudan, as it is in any other country in the world,” Andrei Klishas, the chairman of the Federation Council’s Constitution and State Affairs Committee, said Thursday, quoted state-run news agency RIA Novosti. 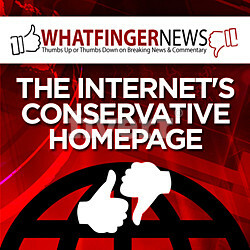 “We are consistent in this position. All crises must be resolved in accordance with the constitutional order and through political dialogue.”. “We are closely monitoring the situation,” he said. “We hope that there will be no escalation of tensions there, which may lead to human deaths,” said Kremlin spokesman Dmitry Peskov. “We expect the situation to return to the constitutional course as soon as possible,” the Kremlin spokesman noted. “We also expect that in any outcome – and the whole situation is solely a domestic affair of the Sudanese themselves – Russian-Sudanese relations will remain constant in the Sudan’s foreign policy,” he added, reported TASS. Tsarizm has reported extensively on Russias ambitions and activities in Africa. 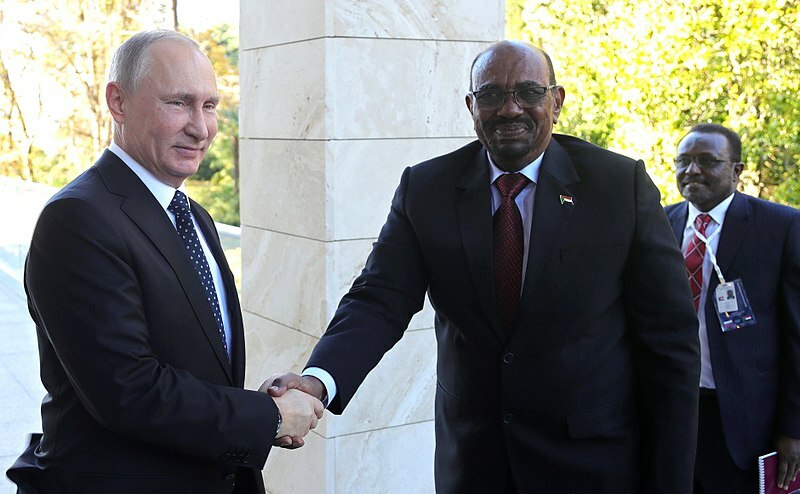 The Sudanese president visited Moscow last year and ‘Putin’s Cook’, Yevgeny Prigozhin, the leader of the Wagner mercenary group, has been active with his forces in-country in support of Bashir in order to mine Sudan’s mineral wealth. It is unclear at this time what relationship the new government will have with Russia; however, from the looks of the Russian state-run media coverage, it does not bode well for the Kremlin. However, with the military in control for at least two years, deals can be made of course..
As if Russia didn’t have enough natural resources as it is. so what is US excuse for all the ILLEGAL bases worldwide? so it sounds so musical to hear its new song. Really.